Natural gas, obtained by ENSTAR from Cook Inlet producers, is an abundant, versatile energy source used mainly in homes and businesses for heating and cooking. It is also has multiple commercial uses such as food processing and producing fertilizer. Found deep beneath the Earth’s surface in pockets inside porous rock, natural gas is called a fossil fuel because scientists believe it was created by the gradual decomposition of ancient organic fossil matter such as plants and tiny sea animals. Layers of the organic matter built up over time until the pressure and heat from the earth “cooked” the mixture into natural gas. 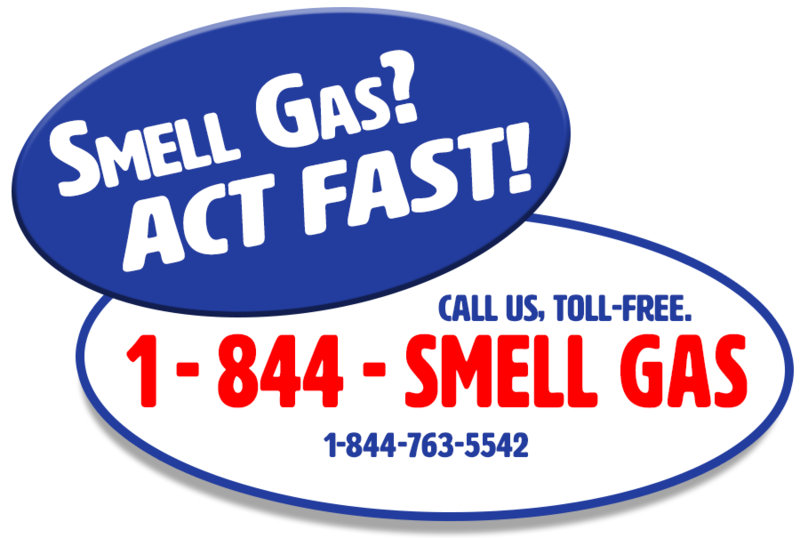 When people use the term “gas” it can get confusing. You might be talking about the fuel you put in your car (gasoline, which is a refined liquid), the gas you take camping (propane, another liquid), or the kind of gas ENSTAR provides, which is called natural gas — “natural” because it is a naturally occurring hydrocarbon. The majority of natural gas is made up of methane, the simplest hydrocarbon, and it also can contain propane, butane, isobutane, pentane and heptane. When working properly, natural gas burns as a blue flame. It is nontoxic, colorless, lighter than air and odorless. Natural gas will only ignite when specific gas-to-air ratios are present. The flammability range lies between the Lower Explosive Limit (LEL) of 5% and the Upper Explosive Limit (UEL) of 15%. If the presence of gas is below or above these levels, it will not burn. Because natural gas can be compressed, it can be transported long distances through high-pressure pipes. It can even be liquefied for transport by ship, once it has been cooled to a super-cold 260 degrees below zero. Natural gas is capable of producing a lot of heat — 1 million BTUs per 1,000 cubic feet. Think of a BTU (British Thermal Unit, a longtime heat measurement) this way: take a gallon of 60-degree water on your stove, and turn on the gas burner. It will take about 1,200 BTUs to boil the water. 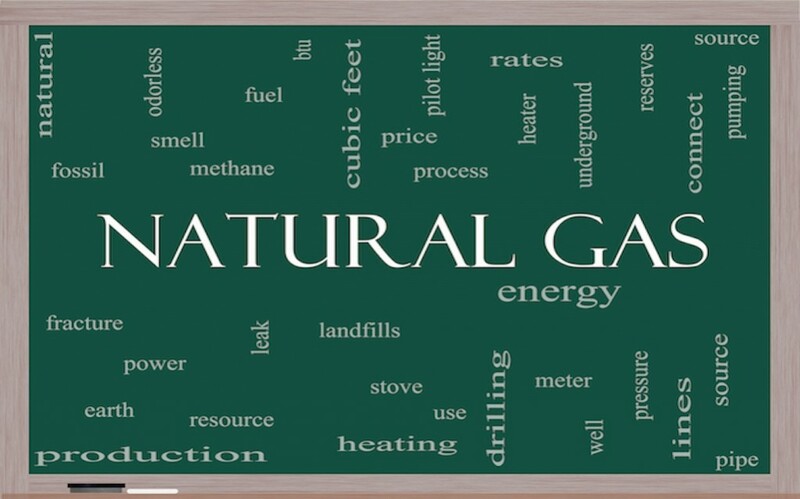 Learn more about common natural gas terms.